How to Destress Yourself : NEW BOOK!!! BYRON KATIE!!! Hello there! Happy Happy Monday!!! Last post, I introduced to you Byron Katie, a woman who has more success than any therapist I have ever met, and she isn't even a therapist, lol. Byron Katie, is this wonderful lady who helps people question their beliefs, which is very necessary when it comes to destressing yourself. She was a woman who was in complete despair, checked herself into a facility, and then started to question her own thoughts. She went from complete severe depression to knowing what love is and radiating that love by helping others. What she does is "the work", which is the same name as her website. This book is brilliant for those of you who want to enhance, or even fix, your relationship with anybody like your spouse (sig other), your child, or any family member, but, most importantly, with yourself. This book will help you question your thinking and help you see the truth that will set you free. Here I am, 46 years old, never been married, and people don't get that. They don't get how I can be single, be very happy, and live the life of luxury. They might think something is wrong with me or maybe I am a lesbian in the closet. It's not that I don't believe in marriage, and that I don't have relationships, it's just that I know that I am love, and I know that I am my best friend. When you know that you are love and know that you are your own best friend, you do not need others to complete you. I am not knocking relationships at all! One day I will find that special someone, who has the same beliefs as I do, and live happily ever after but, for now, I am okay. How many people are in a relationship, or not, and are not okay? ALL OF MY FRIENDS, who are married are very happy at the beginning of the marriage, and then, many of them loose that vibrancy for life. There are very few married couples, that I know, who are happy, and I mean really happy. I believe that marriage is forever, and there are certain beliefs and behaviors that one must have to be able to sustain happiness with a partner FOREVER. This book explains it all. It explains love, and that you are love, and if you have not so good relationships, you can question your beliefs and discover that love. When you read this book, you will find the way, if you don't know it already, to love unconditionally. Oh my gosh! The stories in this book are so real to peoples' lives and why they are stressed. 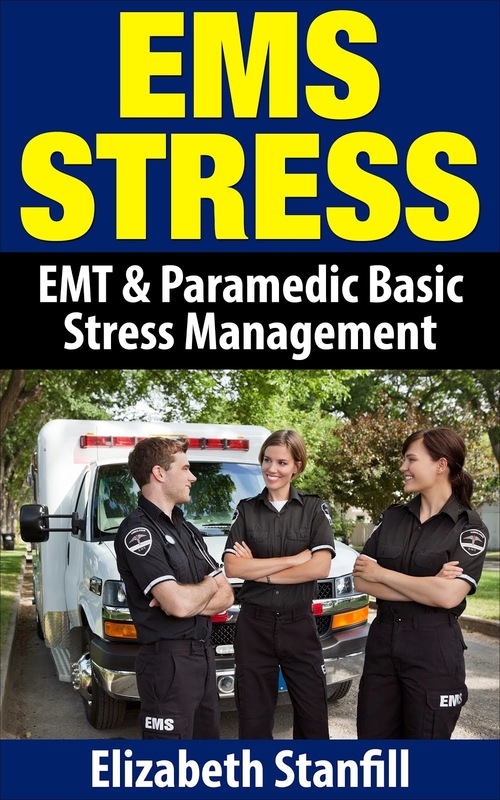 This book will truly teach you how to destress yourself. This book will help you question your beliefs, about you, and then you will have a sense of peace and greater love, or a love at all, for yourself. 'I NEED YOUR LOVE - IS THAT TRUE?' Is one of those books that gets better and better as you read it and the end is spectacular. You know how when you read a good book, all of the best content is at the beginning to the middle, and the end is just blah blah blah? This book is the kind you do not want to put down, as you read it just gets better and better, and then the end just blows you away. Please don't believe me, try it, and find out for yourself. Click on the picture above and check out her book at amazon. Have a wonderful week, and don't forget to have fun and be playful!